We have just 8 hours to put a funding package together to register Will Gale for the national kart championship. Having put contingency plans in place, we had been assured that we would not be put in this difficult position in the week of championship registration but circumstances have dropped us in the sticky stuff right at the critical moment. If we miss the deadline today, we will miss the all-important first round of the national championship. We have a fantastic package available to deliver really focussed communications on behalf of our sponsors. All the details are available in our downloadable prospectuses available from this site. If you call, please bear in mind that Will may be listening in as part of a school project on marketing. We had a particularly offensive call from a senior executive from one company, claiming that we were already wealthy people and not worthy of support! He evidently hadn’t watched the video on this link. A BIG thank you to the Derby Telegraph for yesterday’s story! 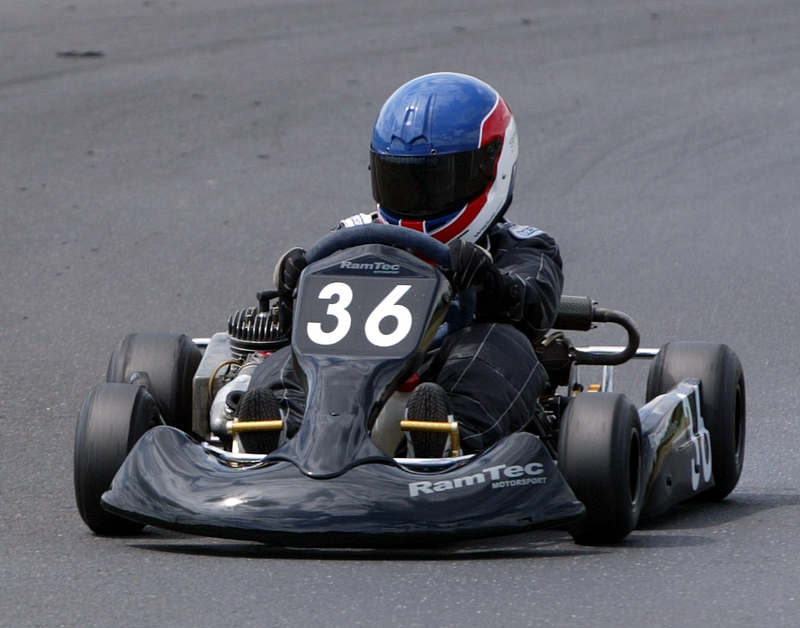 6 March 2011 – Will Gale is the 2011 Winter Series Rookie Champion!